" Fantastic machine. So quiet that it has never interfered with my sleep. Easy to pack and travel. " 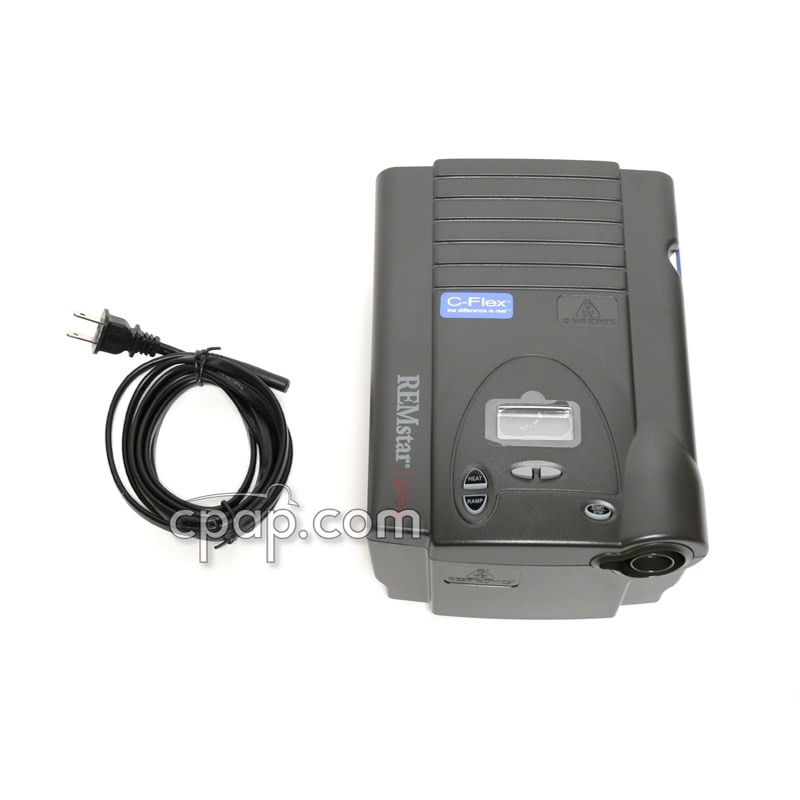 " I was not able to tolerate a regular CPAP machince but the Auto CPAP with C-Flex is working well for me. " 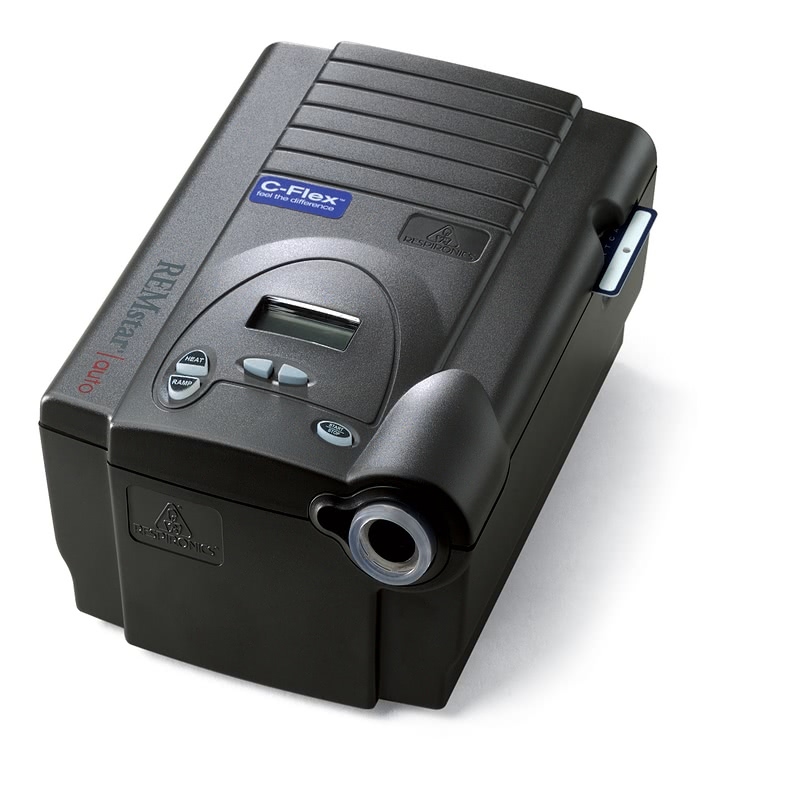 The REMstar Auto with C-Flex is is an auto-adjusting CPAP machine which is set for a range of pressures, then seeks out and delivers the lowest level of pressure needed to keep the airway open. With C-Flex technology, not only with the pressure level vary as needed, but it will drop with each exhalation. 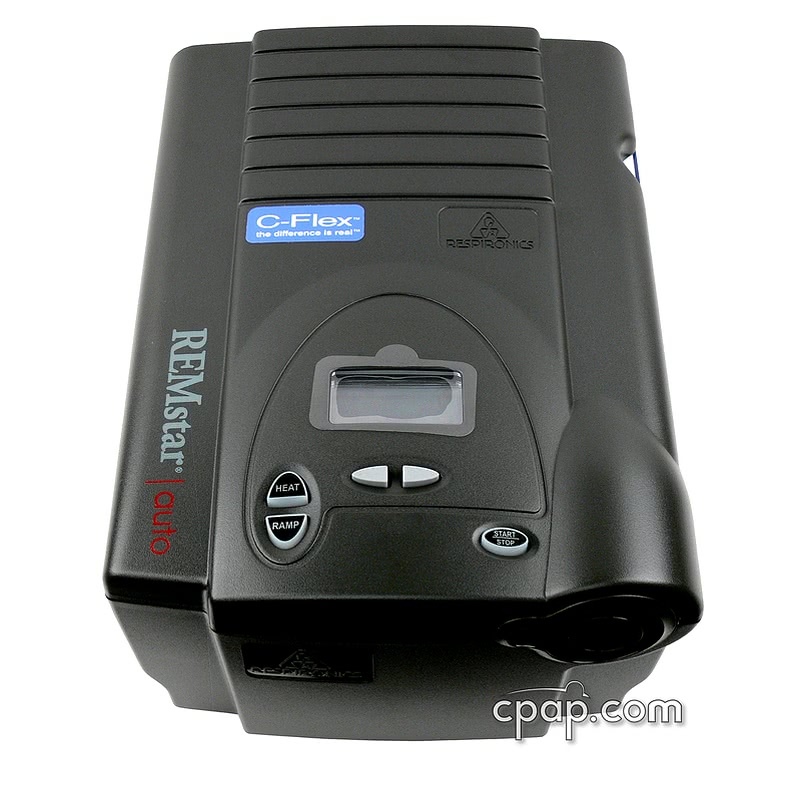 Respironics has added their easy breathing CFLEX technology to the REMstar Auto. 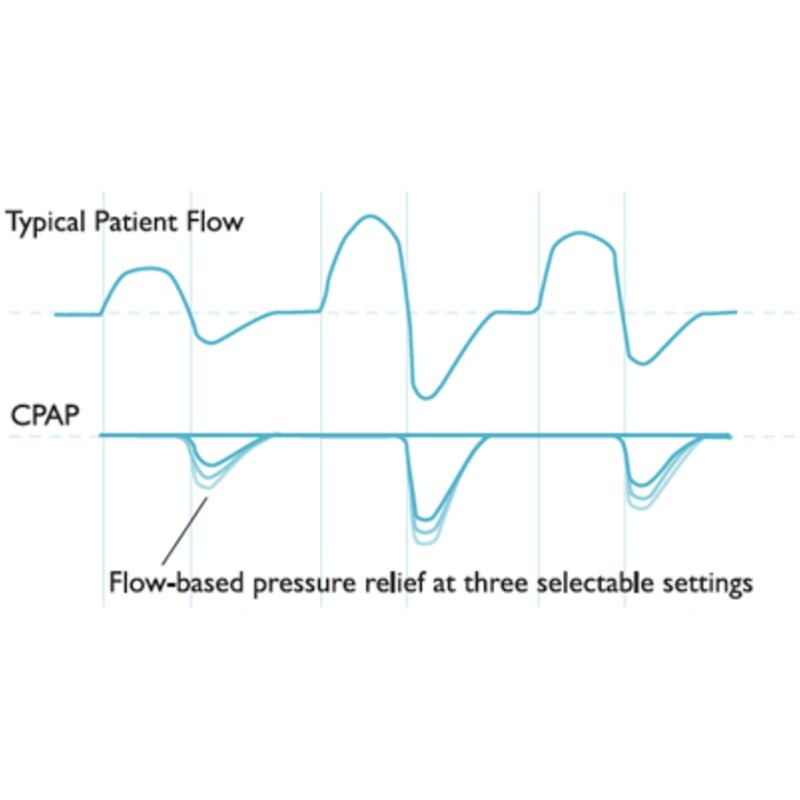 Now you can have both the comfort of auto-titrating pressure with the comfort of easy exhalation, all in one CPAP. C-Flex technology offers a more comfortable way to deliver sleep therapy by giving pressure relief at exhalation. The amount the pressure is lowered is determined by one of three settings that you can adjust to your comfort. 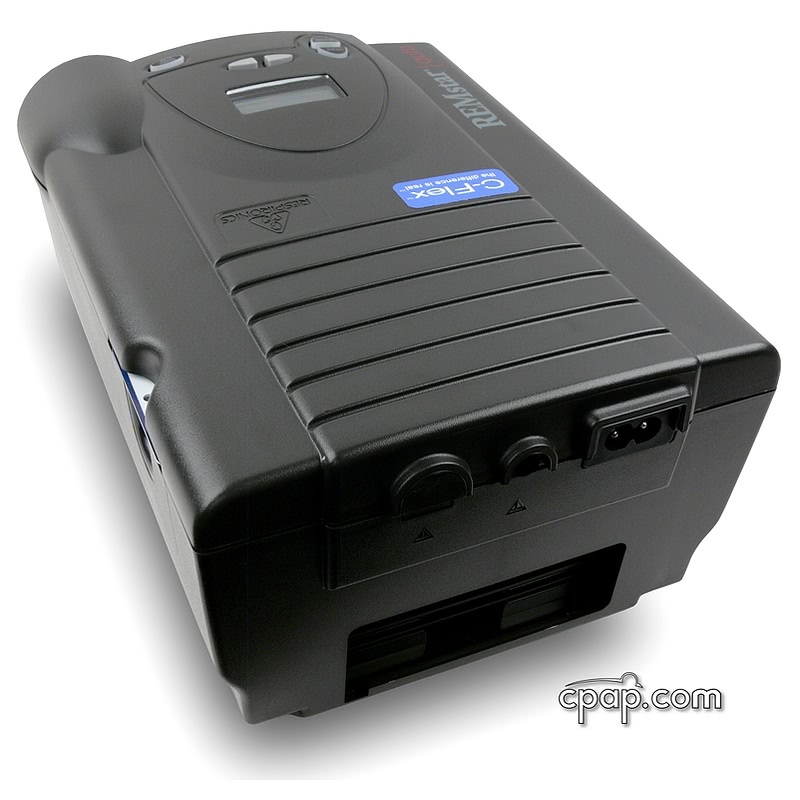 Operates in Auto or CPAP mode. 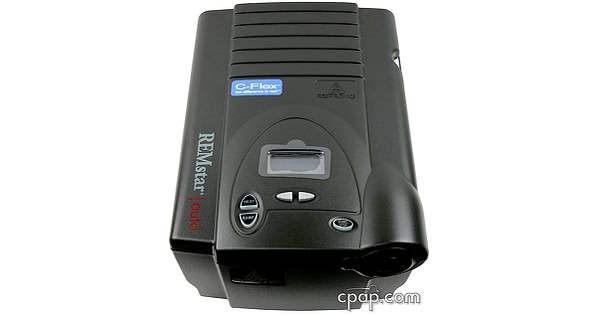 Ever since Respironics came out with their CFLEX technology, people have been asking for CFLEX on the REMstar Auto. Well, here it is! Just released, this machine offers the easiest breathing in the world. It is state-of-the-art in every way. 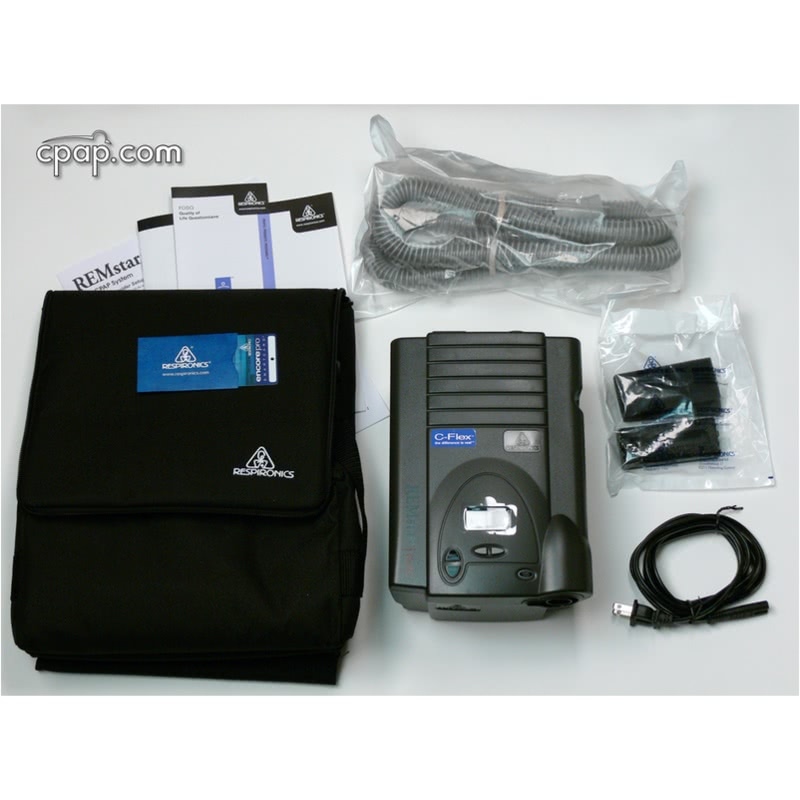 The additional purchase of the Respironics EncoreViewer Software 1.0 and card reader will provide information on mask leaks, apnea/hypopnea and snoring events. 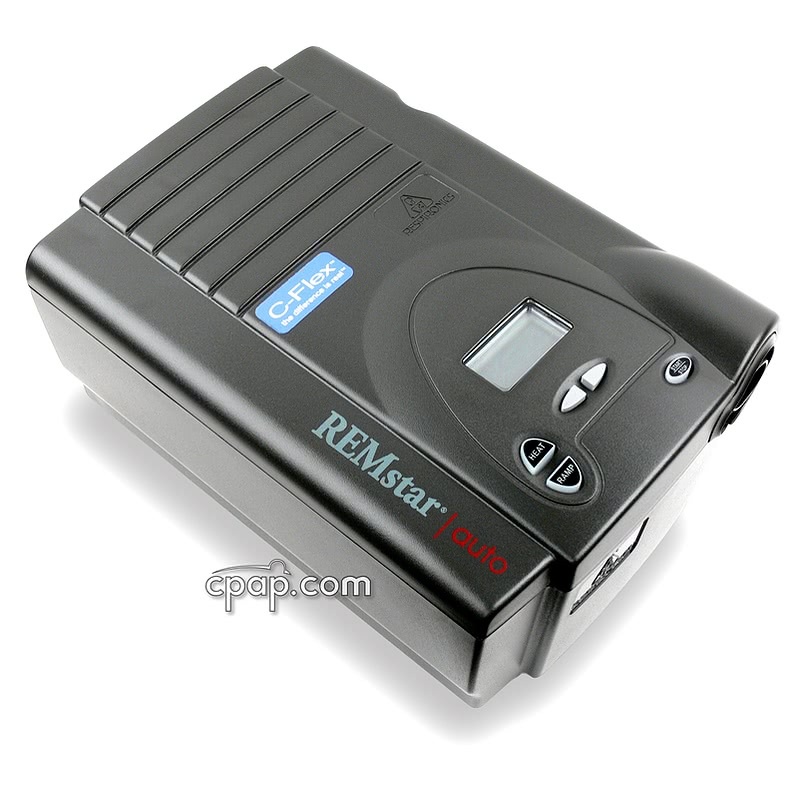 The user manual included with this machine can be viewed and downloaded here: REMstar Auto C-Flex.